Thank you for standing tall. Thank you for voting and urging your friends and family to participate in the democratic process. As education advocates, we knew that this was going to be a tremendous challenge. The elections are over. 53% of the Florida voters showed up to the fight. 47% decided that their voices didn’t matter, so they stayed home. The Governor’s race was decided by less than 75,000 votes. Those who voted have spoken. Now we must wait to see what develops. In a huge win for democracy, more than 60% of all voters passed Fair Districts Amendments 5 & 6. Yet, on Election Day, nearly 99% of all incumbents were re-elected with 25% running unopposed. Fair Districts changes that. Now, no politician will ever be able to draw a district to pick their voters. Ordinary citizens will be able to run for office and win. Each of us will cast votes that count, restoring the original vision of our founding fathers. Amendment 8/Class Size was defeated. Legislators spent over $500,000 in taxpayer dollars to place Amendment 8 on the ballot, defend it in court and hire a public relations firm to mount a public campaign. Wasteful spending like this hurts public education in the long run. After all of that high-anxiety, Rep. Weatherford now admits that there was a statutory fix all along. Governor Scott and the Florida Legislature face enormous challenges this session. In the spirit and tradition of our great democracy, we wish them the very best. This is the year the stimulus money runs out, paving the way for the heavily anticipated “funding cliff.” Federal dollars are going away. Florida’s public education budget is expected to fall hundreds of millions of dollars short leaving programs and curriculum on the chopping block once more. Legislators will need to pass the class size “statutory fix” promised by Rep. Weatherford. Our job is clear. We will be watching, protecting our kids and speaking out. We will not allow politicians to hurt our children or harm their schools. Our grassroots public education advocacy movement is permanent and transcendent. It’s a dynamic force. As we prepare for the coming storm, we must remain deeply grateful for one another. We are Republicans, Democrats and Independents, parents, grandparents, teachers and principals – each of us nurturing our alliance and sharing a vision for something better. We must bear witness for our children, for every child. Read, prepare and understand what’s at stake here in Florida. Florida still needs us. 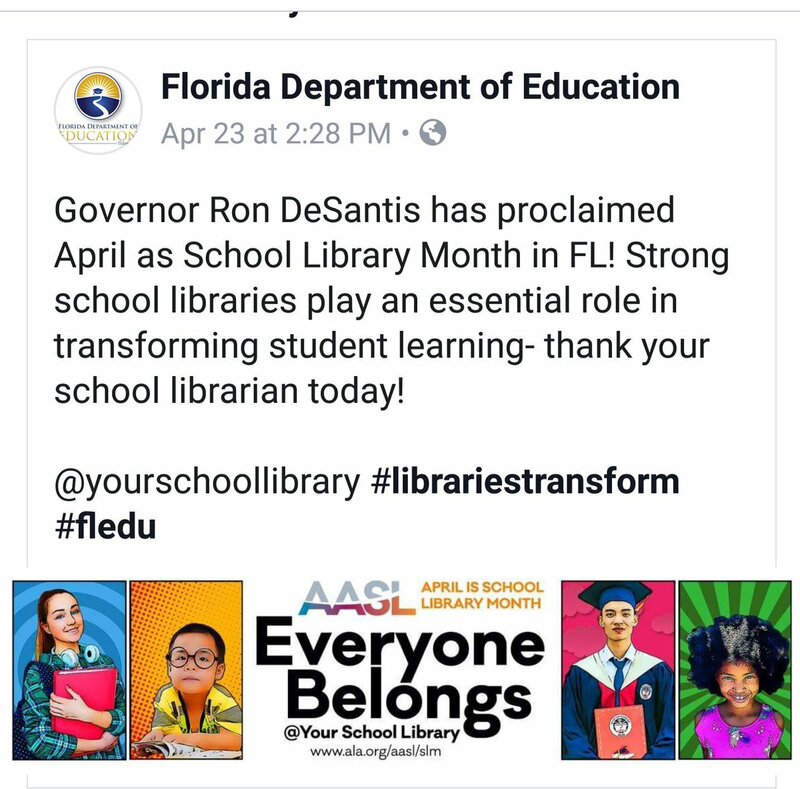 Florida’s kids still need us. We’re parents. Our love will move this mountain.